WARNING: You might not be able to handle all of the energy and info that these Morgan State SGRhos are serving at their probate. 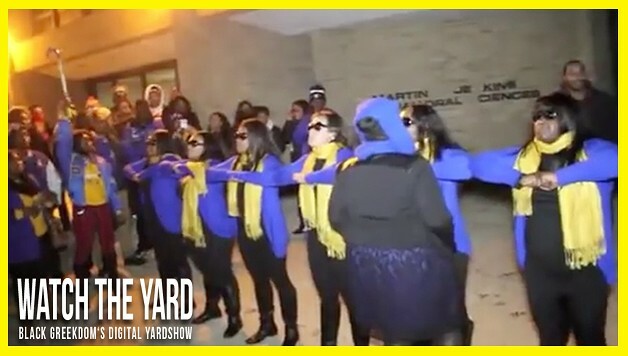 Watch these ladies from “The Breathtakingly Thorough” Beta Tau Chapter of Sigma Gamma Rho Sorority Inc. present their Fall 13 neophyte presentation. Show these ladies some love in the comment section below! 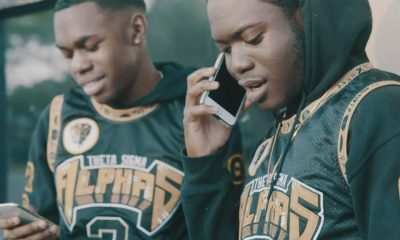 This was a great probate!